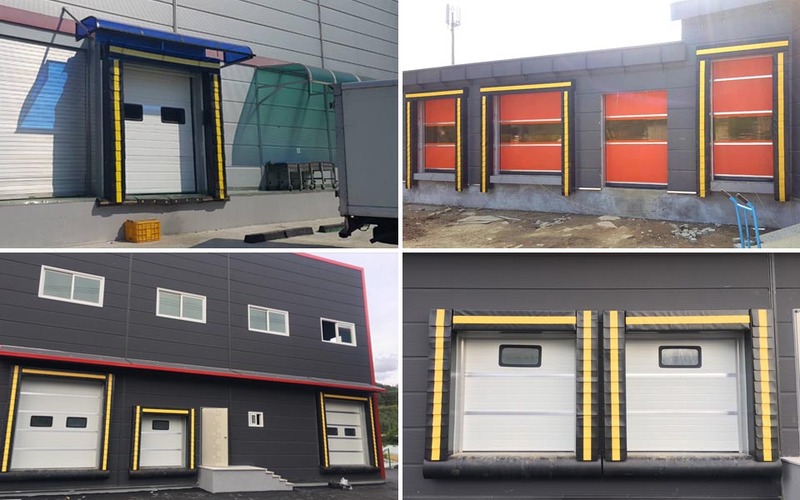 This system is installed in the places whose temperature needs to be maintained, such as cold and frozen warehouse and food material factory. time of unloading in order to keep products fresh and save energy. 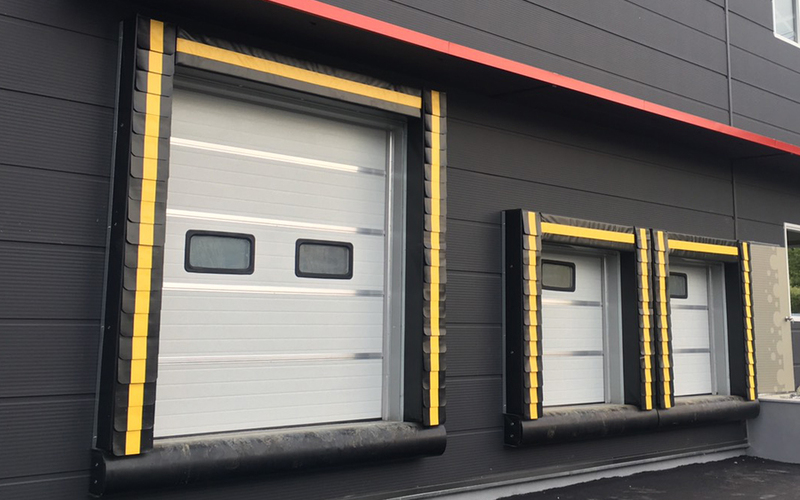 With the dock seal fabric and high-density urethane filling material, the door supports excellent air tightness and semi-permanent use.